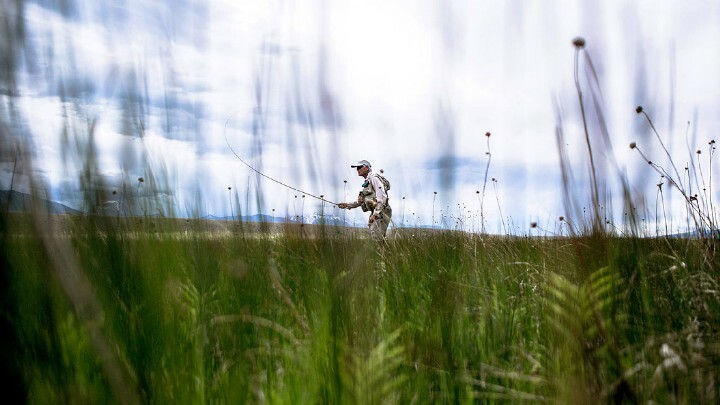 For anglers who travel to fly fish, storing and transporting fly fishing gear is an essential step to a successful trip and Simms has a variety of systems that work well for trips to your local river or halfway around the globe. The right fly fishing travel kit will offer anglers organization, protection from the elements, storage space and convenience. Here are three pieces from Simms that have proven themselves on the river, in the airplane and in a boat. The Simms Bounty Hunter 50 Duffel is the ideal fly fishing travel and gear bag for anglers who are tough on their gear and fish in tough environments from Alaska to the Seychelles. With a simple but useful design, it combines volume, durability, and waterproof storage. 50 liters of storage space will accommodate clothes, raingear, smaller fly fishing packs, waders, wading boots and more. The huge main compartment is backed up organizationally with side and stash pockets. The fully waterproof 1000D TPU nylon base and 600D PU coated nylon will keeps everything dry. With removable backpack straps, carrying the Bounty Hunter is manageable even while heavily loaded. 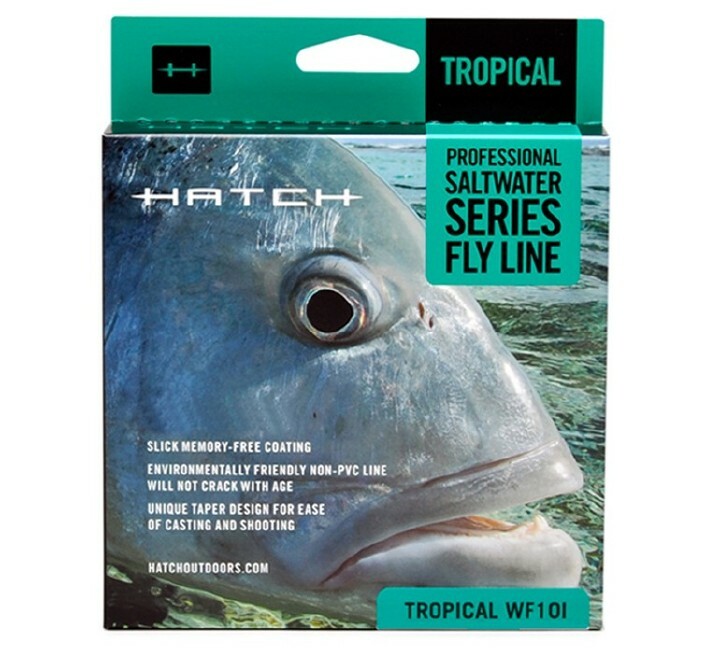 Use it as your main gear hauler on your next fly fishing trip. Perfect for hiking or boating into remote fly fishing destinations, the Simms Dry Creek Backpack utilizes the benefits of a large capacity backpack combined with the waterproof storage of a dry bag. The tough ripstop fabric is abrasion resistant and backed up with a fully waterproof TPU coating that ensures your extra fly fishing gear and clothing remains dry regardless of weather. The roll-top closure creates a waterproof seal, yet easily opens to reveal a huge main compartment with mesh pockets for gear organization. External lash points allow the bag to be strapped down securely and offers spots for extra storage, while two outer pockets are designed to hold water bottles or other necessary items. Closed-cell foam in the back panel, shoulder straps and waistband offers comfortable cushioning while carrying heavy loads. Keep all your fly fishing gear dry as a bone and carry it with ease when you shoulder the Simms Dry Creek Backpack. The Simms Headwaters Double Rod Tube offers protection for multiple rods when traveling or storing between fly fishing ventures. “Reel-on” rod storage allows you to safely transport two rods and two reels with ease and reduces rigging time at the water’s edge. This quick and burly storage alternative reduces the amount of gear you need to carry and helps you breathe easier, simplifying your day and helping you get to the fish faster. 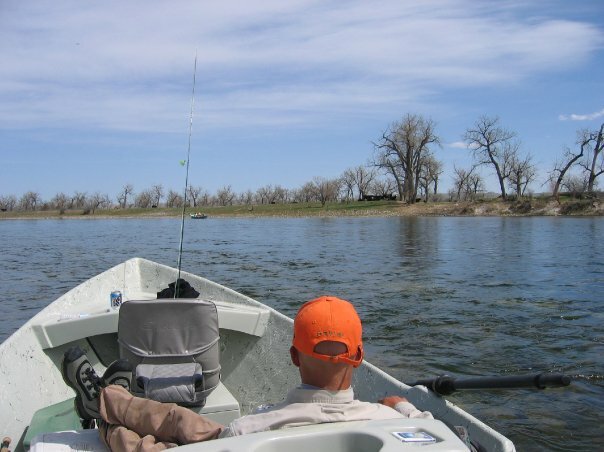 Fly fishing travel requires dependable storage and transport systems. Make sure your gear arrives to your destination intact and stays dry and protected throughout your trip. Simms has anglers covered with these products and more.